Apparently, the duo sound different, but can?t exist in isolation for sure. 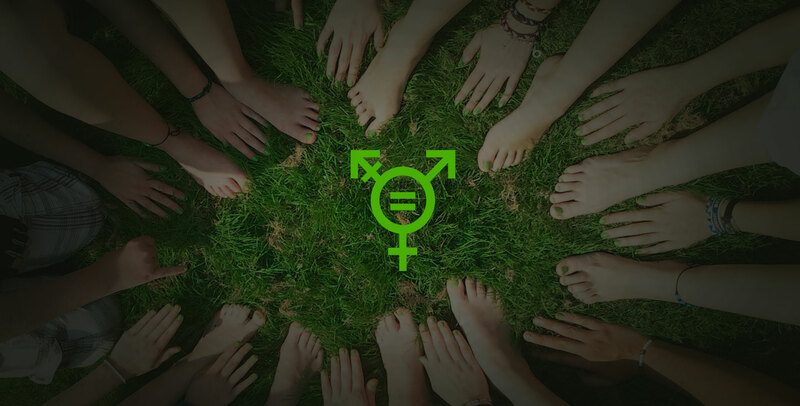 Like every human endeavor,mobile application development is a way to celebrate life, and that can?t happen without achieving gender equity, an important pillar of social inclusion, this is what we believe at Root Info Solutions. After all, technology has a democratic notion, it is by the people, of the people and for the people. On July 14, just 3 days ahead of the World Emoji Day, the Unicode Emoji Subcommittee approved 11 new professional emoji characters, in both male and female options and with all the skin tones. This move makes available 100 new emoji icons to original equipment manufacturers (OEMs) and software vendors. Developers pursuing iOS mobile application development, Android app development or other streams will be able to integrate emojis with the apps they build. Every OEM facilitates a set of emoji characters as part of the operating system running on the device, and they work well with most of the apps installed on it. However, with real-time chatting becoming a common feature of the majority of apps and users getting used to with shortcut and symbolic languages, it has become imperative for an Android or iPhone app developer to learn the emoji integration skill available with emojipedia.org. Not to doubt, apps utilizing these emoji characters would add value to the user experience and increase the adoption and retention of the respective apps which, in turn, would bring success to the app owners and developers alike. 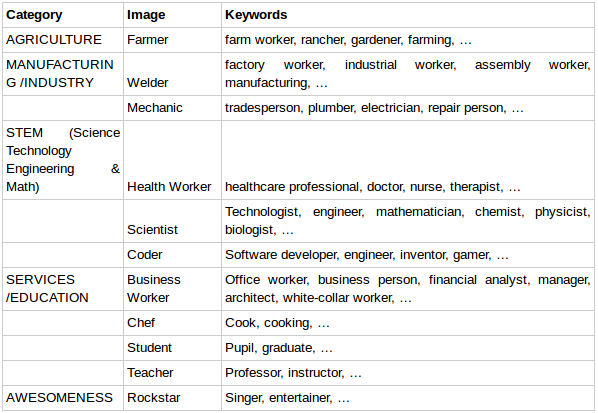 Thus, users would be able to send text messages reflecting man or woman as a farmer, welder, mechanic, health worker, scientist, coder, business worker, chef, student, teacher or rockstar. Apart from this, Unicode has also given the nod to female versions of 33 existing emoji characters that earlier were only available in the male version. Thus, the drought of emoji characters representing male and female genders, roles and professions would come to an end. However, it's important for everyone to understand that gender is not decided by Unicode. For instance, RUNNER is the gender-neutral emoji character only. Also, it doesn't signify any profession, i.e. whether the RUNNER is a policeman or guardman. It rests on the vendors as how to use the character to make their portrayal visually more realistic and acceptable to the recipient. This development is a small but significant step and heralds many positive signs about a progressive society. By giving representation to people from different walks of life, it urges people to build an inclusive society. By connecting girls and women with different professions, it advocates strongly for women empowerment. Undeniably, app development companies, particularly, those building apps for Android and iOS platforms have got a bigger role to play as they have a strong consumer base.